When you have to invent any new thing, you will first identify the research problem, then you will make the list of research objectives. After this, you will make methodology, without making methodology, collection of data may be wrong. So, collection of data is our fourth step. 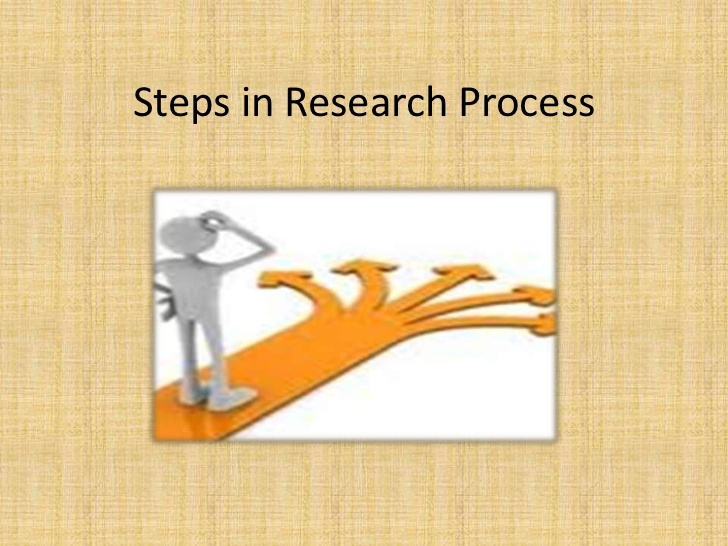 Next step will be analyze the data and in last step of research, we will find the result and discuss. No Comment to " Arrange the Following Steps of Research in Correct Sequence "